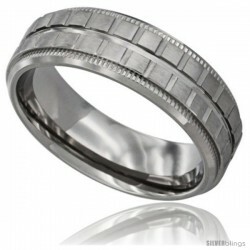 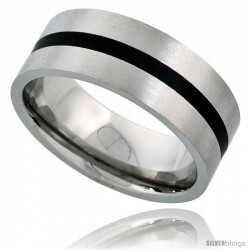 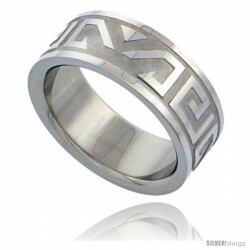 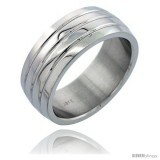 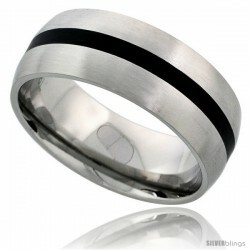 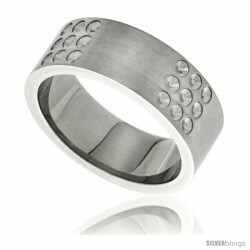 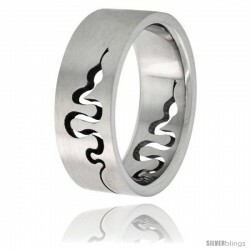 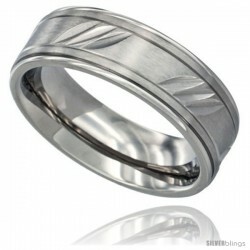 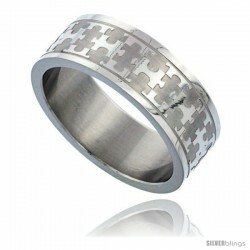 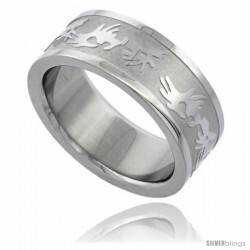 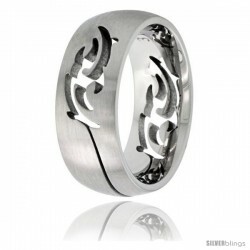 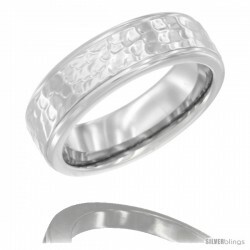 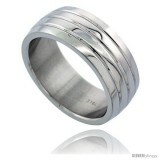 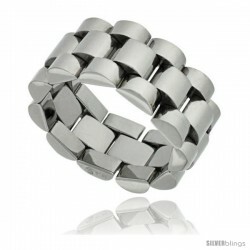 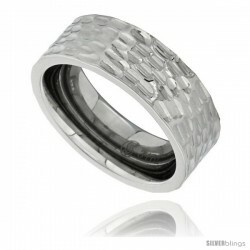 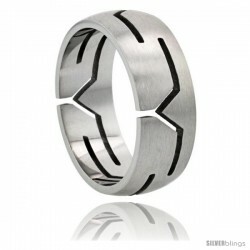 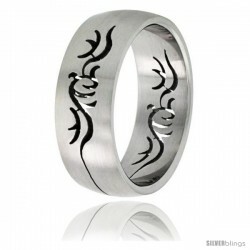 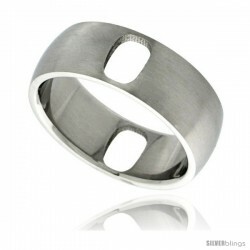 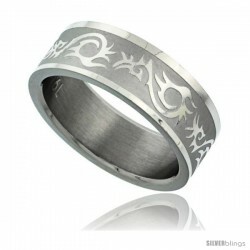 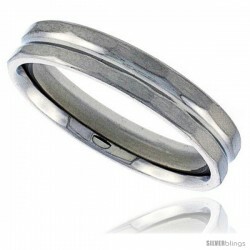 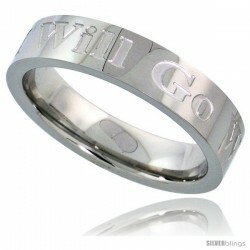 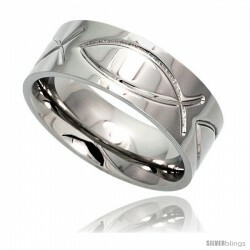 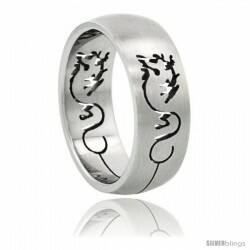 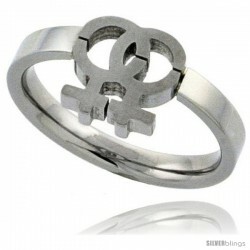 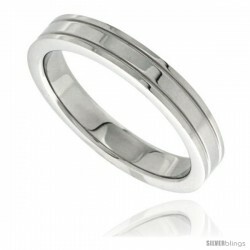 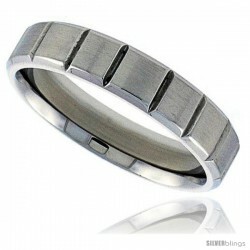 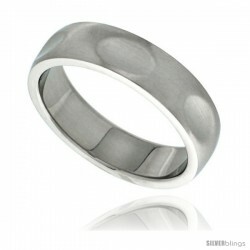 This gorgeous and classy Wedding Band fashioned in Stainless Steel is much sought after. 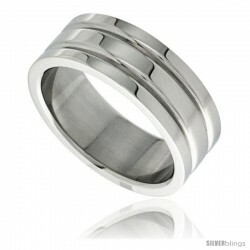 If you don't tell your friends this band isn't Platinum they can't tell the difference on your hand. 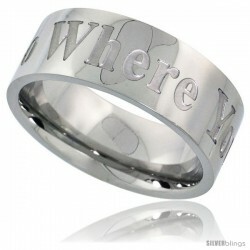 It's that nice. This quality band is made of the highest grade surgical steel, and is no different than the ones you can pay a lot more for. 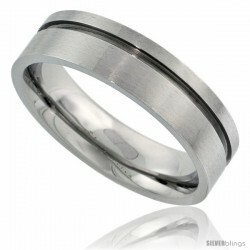 The finish is excellent matte finish to hide scratches, and very importantly it's true comfort fit. 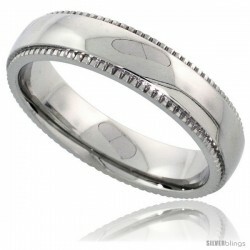 The sizing is also excellent, we carry sizes 8 - 15.